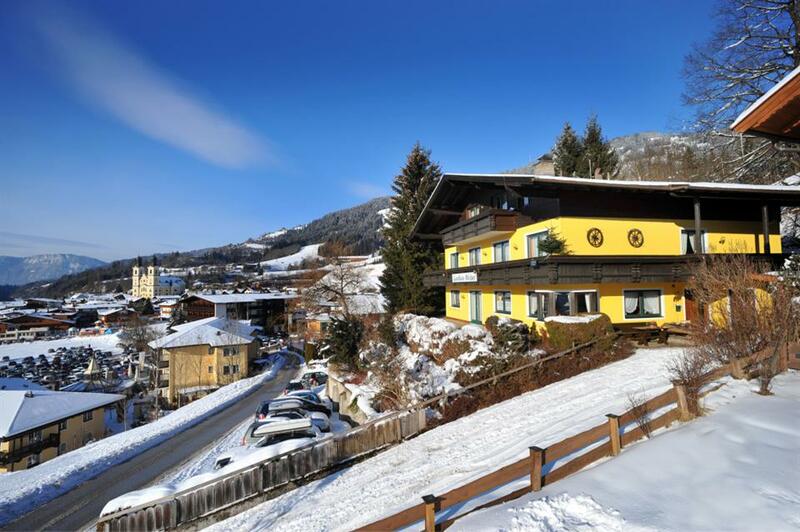 Landhaus Michael: Hotel in Hopfgarten, Austria. Book now! 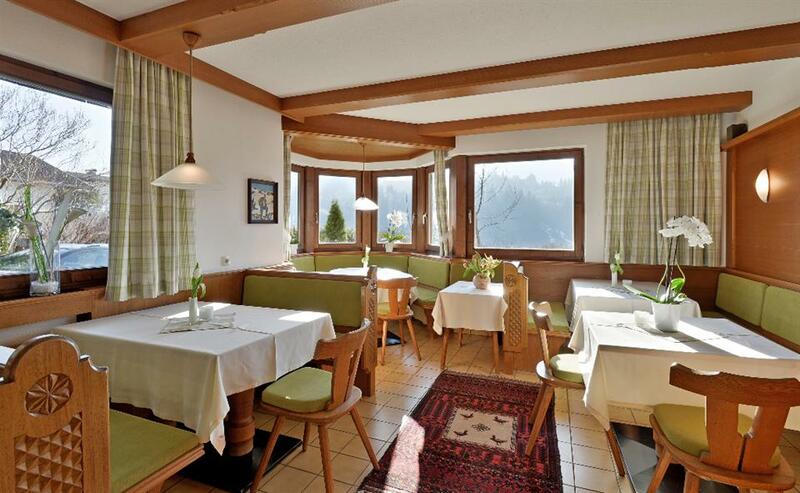 The Landhaus Michael pension in Hopfgarten is a pleasant house located literally 100 metres from the lifts and only 5 minutes from the town centre. 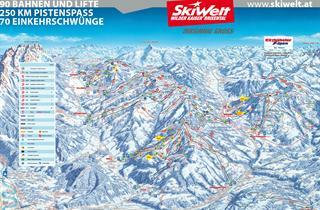 The hotel is a very good base for a holiday in the Kitzbühel Alps. 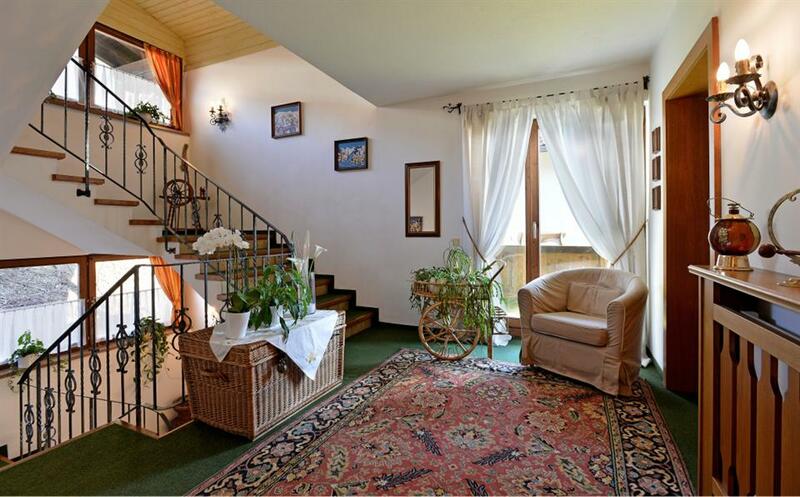 The pension offers spacious, well-furnished double and triple rooms at affordable prices. You can enjoy wireless Internet access, which is included in the price of your stay. The outdoor car park in front of the building is also free. After a day on the slopes you can leave your skis or snowboard in the storage room with heated boot racks. 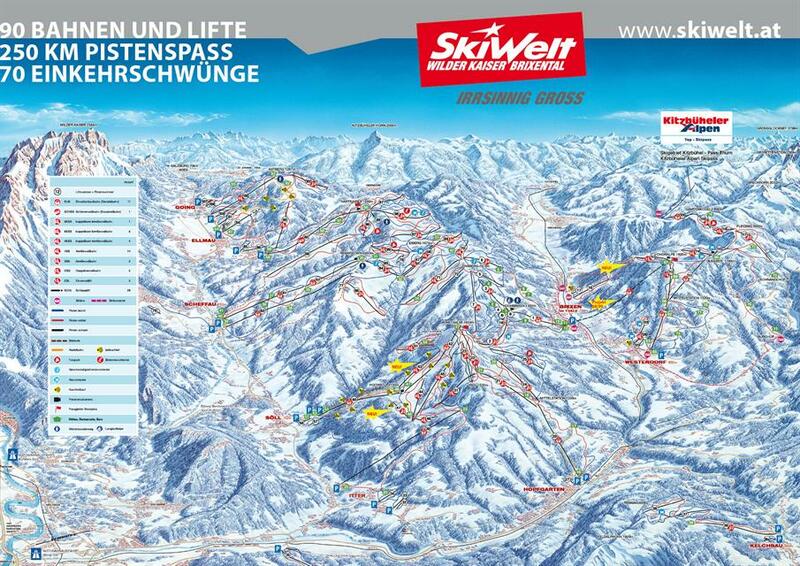 Due to the fact that the pension is located in Hopfgarten, guests of Landhaus Michael can get the expanded Kitzbuhel AllStarcard pass, which enables skiing both down the Brixen im Thale slopes, as well as the Kitzbuhel trails and in the newly created Ski Juwel region.